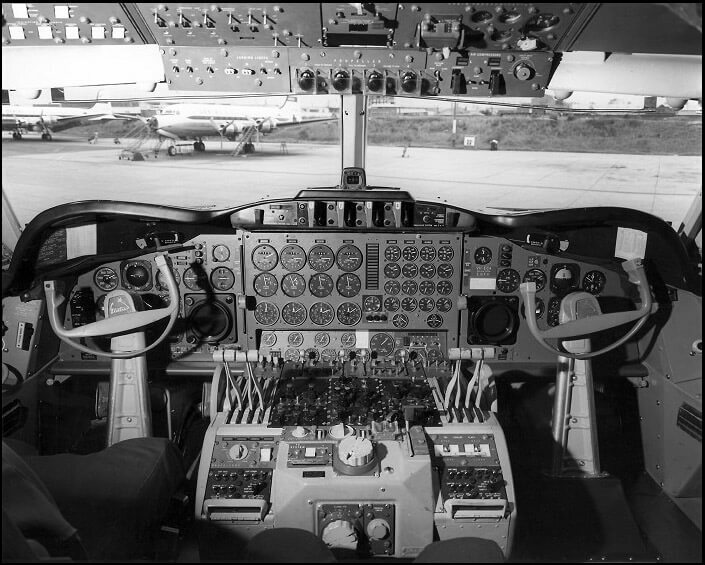 The design of the L188 Electra began in 1954 to an American Airlines specification and first flew in 1957. 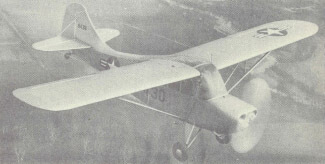 Two variants were introduced, the basic L188 and the long-range L188C which incorporated additional fuel tanks and higher weights. 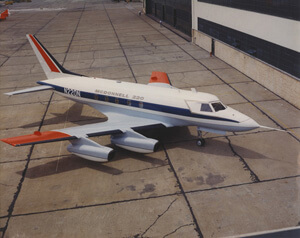 Unfortunately the aircraft suffered two catastrophic in-flight structural failures which necessitated major modifications to the wing and nacelle structure. 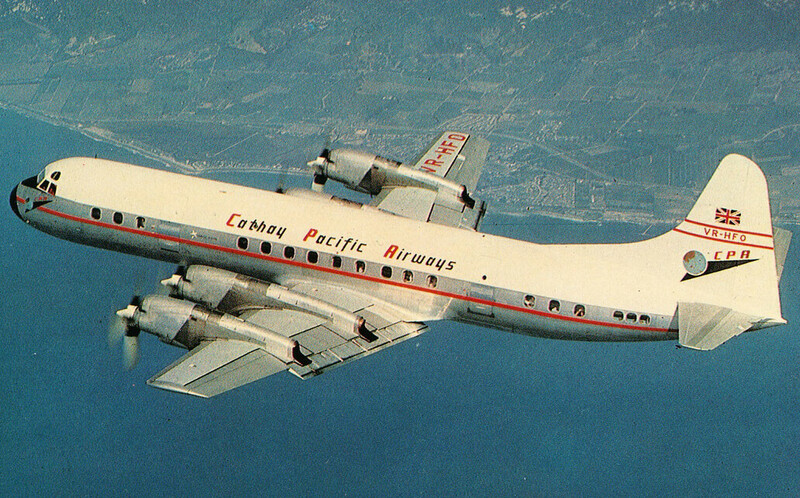 This caused a loss of public confidence in the aircraft and production ceased early after 172 had been produced. This title contains the flight manual for the Lockheed L188C Electra plus two additional publications. The files have been scanned from the original flight manuals and retain any colour pages. Lockheed L188C Operating Manual, Lockheed Report 13774 dated 7-10-58, with approx 471 pages. This manual includes both the FAA Approved Flight Manual plus a complete technical description of the aircraft. 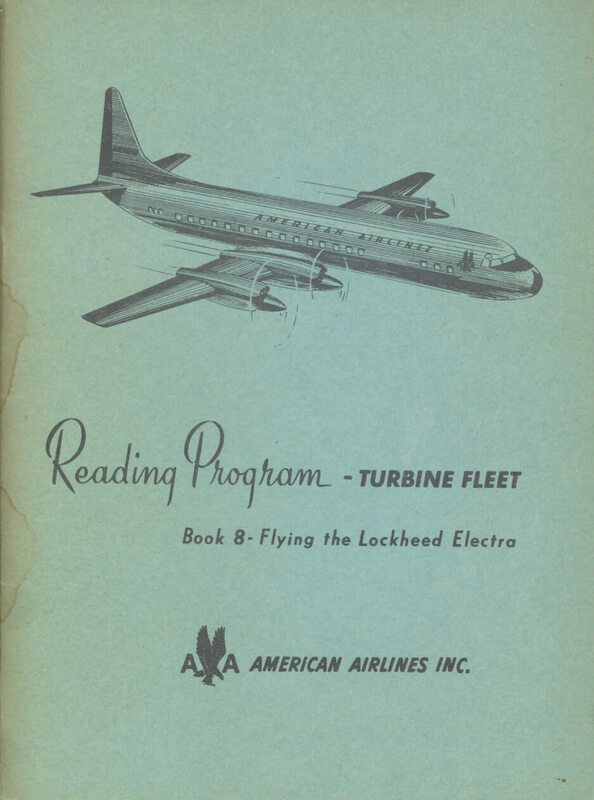 American Airlines Reading Program – Turbine aircraft. 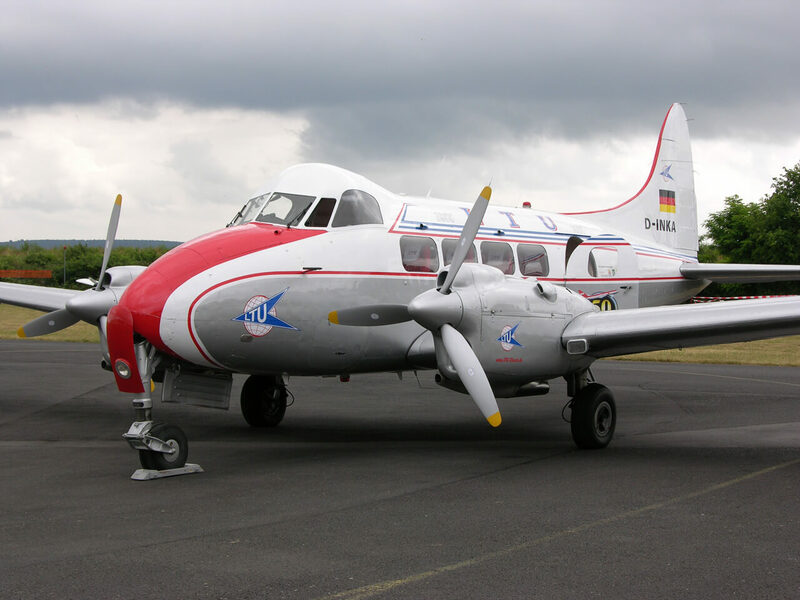 Book 8 – Flying the Lockheed Electra. Dated 1958, an interesting 49 page booklet written for pilots transitioning from piston aircraft such as the DC-7. 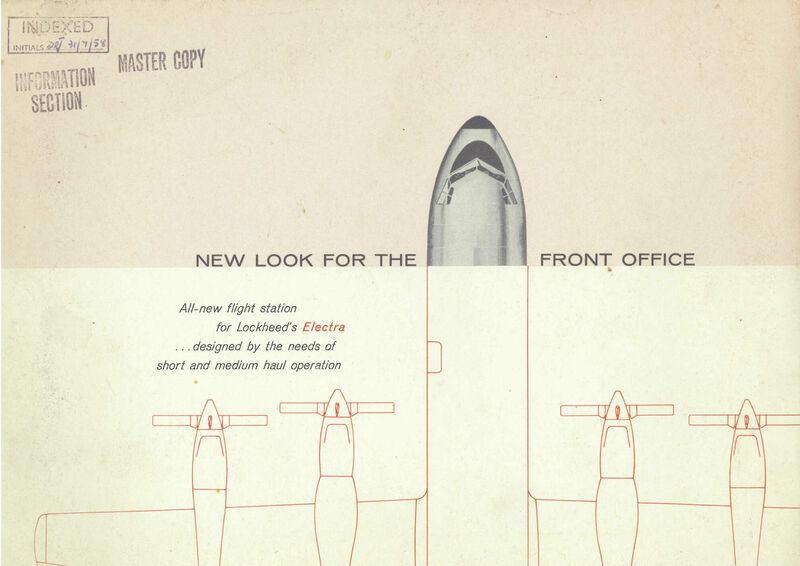 Lockheed manufacturer’s 12 page colour brochure extolling the design of the cockpit for the new Lockheed Electra.